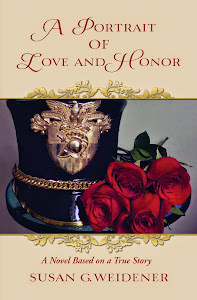 If you’re like I am, you enjoy a literary talent plumbing the depths of the psychological terrain. 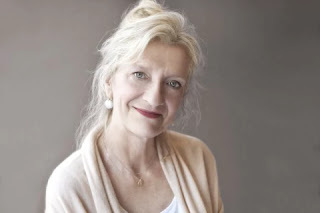 Elizabeth Strout has entered that pantheon and been a commercial success. Her novel Olive Kitteridge, which won the Pulitzer and was turned into a four-part series on HBO starring Frances McDormand, grossed nearly $25 million with over one million copies sold. 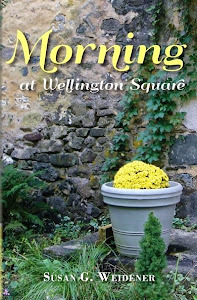 Her book sales are testament to a public clamoring for real stories of the ordinary life. Which is all good, at least to this reader, in an age of pulp fiction, vampires and romance novels. 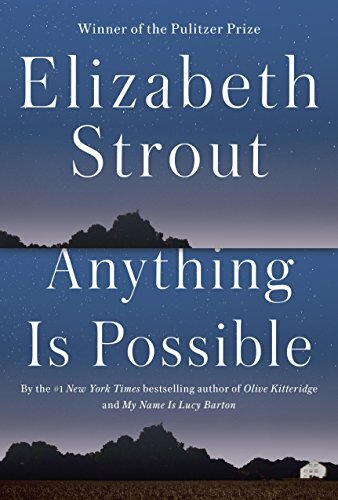 Richly textured stories abound in Strout's newest novel, Anything Is Possible. 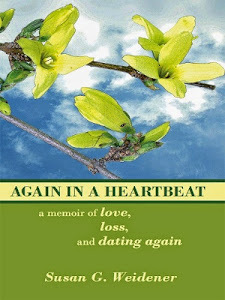 The jaded wife married to an unfeeling doctor; the successful businessman who never forgets his poverty and eating out of dumpsters; the Vietnam vet suffering from PTSD, married to a woman he doesn’t love; the dying man who suddenly realizes his daughter is unhappy in her marriage. Anything Is Possible is hard; an often cynical look at people. The reader at times thinks, good God what would Strout make of me? That's the power of the novelist ... to stand back, observe, direct her characters, turn their petty but all-too-human dramas into the sadly comical ... and the deeply personal. Strout attended Bates College, did a stint as a cocktail waitress. She grew up in a Protestant household, her parents teachers. One summer I worked a waitressing job at the New Jersey Shore; my father taught English and languages, including Latin and German. We were good Episcopalians. 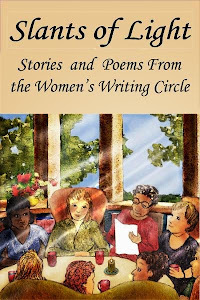 I identify with the writer who takes a good hard look, not just at others and (even) herself, but the strange journey where “anything is possible.” It’s through the writer’s lens, the unique perspectives offered for consideration that make a story memorable. As a writer you keep reading, not only to perfect your craft but stay tuned to why you write. Like any passion―dare I say, spiritual pursuit―you empathize and respond to the human condition, record it and share it. 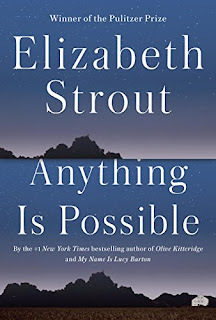 Although Lucy Barton moans just how hard writing is Strout almost makes it look effortless. How about you? Do you have a novel or nonfiction book you can recommend that transported and inspired you to write?